We manufacture delicate and comfortable clothing for babies from 0 to 24 months old. We pay exteme attention to materials, we choose those that are soft, high quality and respectful to the environment. Our designs for babies cover from the most basic in neutral colours to the funniest ones thanks to our original printings. All are made to last longer. Their patterns are longer in strategic areas where babies grow faster so they can be used longer. We design fun, comfortable, functional and timeless clothes. All the pieces in the collection can be used through all the seasons of the year. They can be mixed, exchanged and even, in some designs, take off the sleeves and hoods for warmer weather. All clothes go through a strict quality control , excellent materials and respectful to the environment. The printings are exclusive for YPI KIDS that don’t contain any chemicals but natural dye. Women’s clothing are made with a lot of love and special attention to their sking. 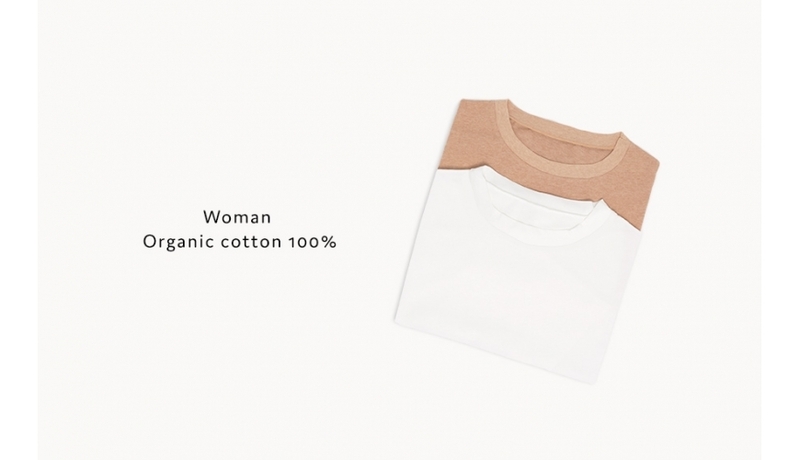 We always use very soft materials, made of organic cotton, thinking of their baby-like delicate skin. Women’s collection is the tiniest in YPI KIDS and is conceived as a capsule in the main collection. 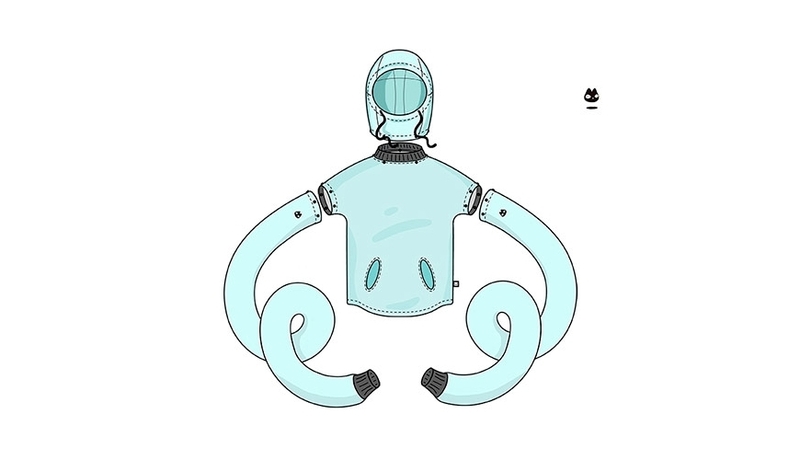 Our project YPI PLAY offers a line of interchangeable clothes, expressive and fun. Any piece of clothing in YPI PLAY can be made over: a warm long sleeved sweatshirt can become a short sleeved T-shirt so it can be used all year long, adapting to the changing needs and tastes of kids. Buying only one outfit you allow your kids to play and adjust it as they like, while they develop their concept for the daily use of clothing. The snap fasteners in sleeves and neck allows to transform a basic piece of clothing into many, adding sleeves, hoods, necks, cloaks, etc. These accessories are interchangeable among models and sizes, and are sold separately. They are designed to fulfill two main purposes: fun and functionality. Kids can use the outfit best suited to their environment of the moment and also play and have fun with it. Accessories can be interchanged among all YPI PLAY's pieces of clothing, provided they are the same size, and also between sizes 2-4, 4-6 and 6-8, with a minimal difference.